The Ukulele Kids lunch time and after school Program is multi-faceted to accommodate the educational needs of both students and classroom teachers. We also offer many adult programs. The Ukulele Kids lunch time and after school Extra-Curricular Program is offered during lunch recess and after school in classrooms from Grade 1 and up. Our introductory course is generally eight to ten weeks in length for one hour per week. Ukulele Kids teachers are professional musicians with experience teaching elementary age students in private and group settings. They are fully accredited for teaching in the school system and work closely with the school administration to see that the students are learning in a safe, regulated environment. Ukulele Kids classes are based on the enjoyment of music through playing the ukulele and singing. Repertoire that spans the decades brings an understanding of various forms and styles of music. Teachers incorporate theoretical concepts as they appear in the songs being learned. As singing is an important part of each class, students learn to be more expressive. This leads to more self-confidence and creativity as the classes progress. Ukulele Kids also offers a Co-Curricular Program that supports values education, such as the monthly Character Traits, through our diverse repertoire. Songs that are subject-based are used to reinforce classroom learning in areas such as Math and Science, as well as Music. Our Classroom Teacher Program offers teachers an opportunity to learn how to use the ukulele effectively with their students. The addition of musical elements and singing to core subjects makes the learning more interesting and fun for the children. Ukulele Kids will work with teachers to develop appropriate music to incorporate into their lessons. 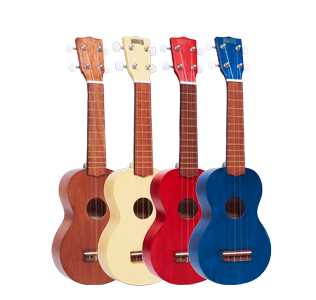 It is a mandate for the Ed-UKE-ator of each Ukulele Kids session to have the students perform for their peers, and/or parents at the end of each session. Where feasible, Ukulele Kids performers also will participate in community events. 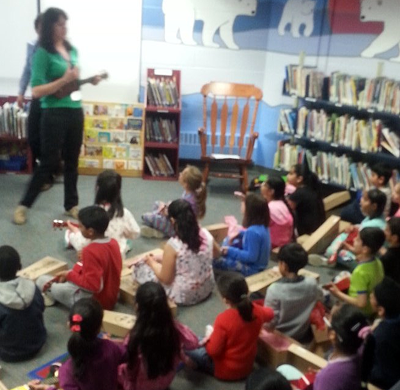 Ukulele Kids offers a wealth of knowledge and enjoyment to participants. We hope that you will join us in making music an important part of a young person’s life. Camp is the ideal environment for learning to play the ukulele. 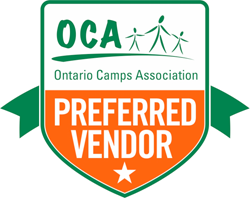 We can bring our Ukulele Kids program to your day camp or overnight camp.